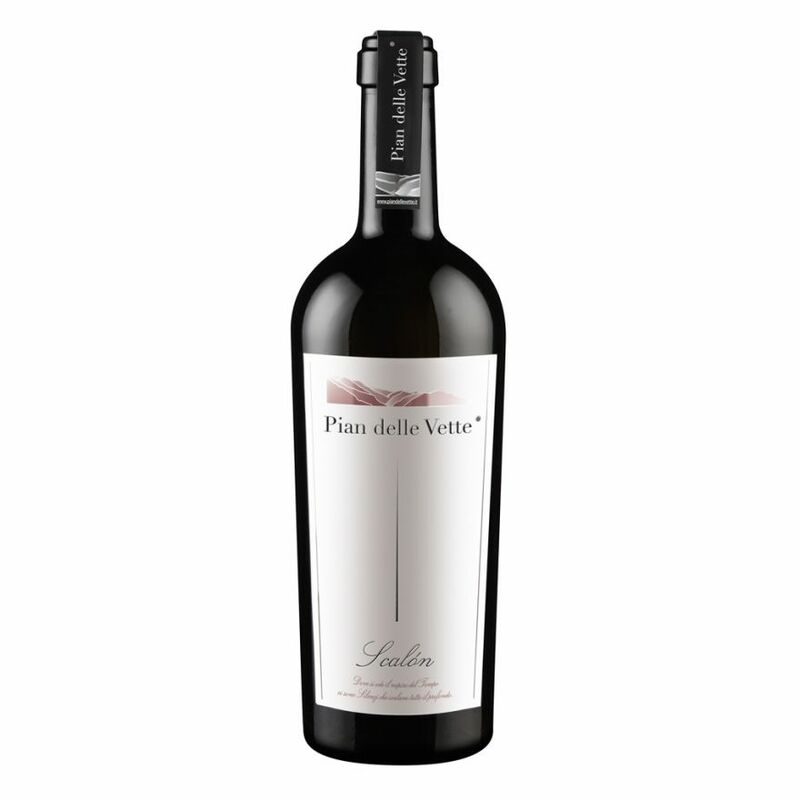 Pian delle Vette Winery, we produce wine "IGT vigneti delle Dolomiti". 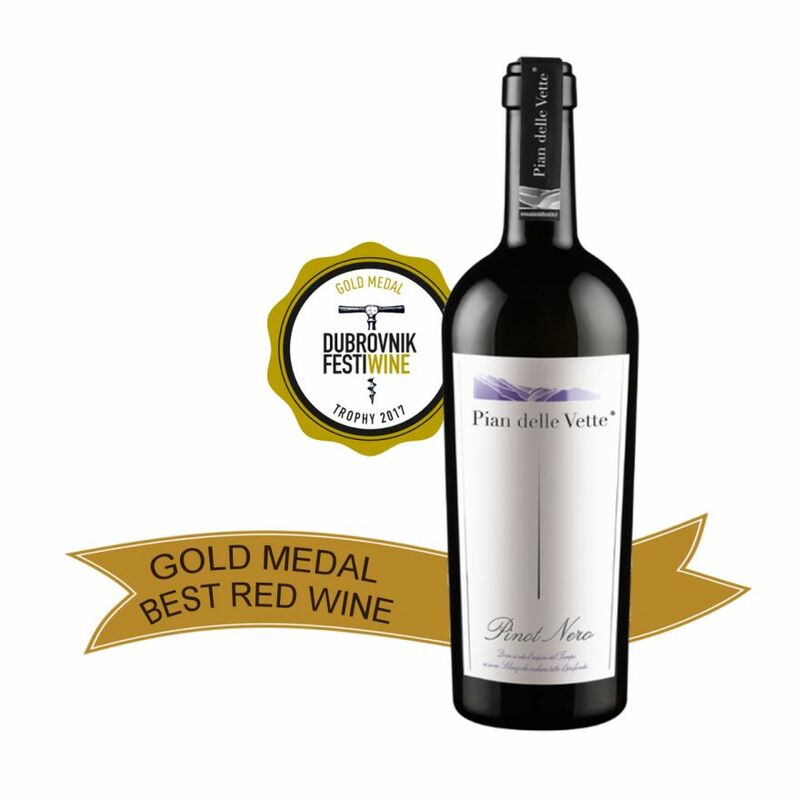 Located at the entrance of the Dolomites Park, at the foot of the Vette Feltrine, 600 m. above sea level, The Pian delle Vette Winery dedicates with passion to wines and the vines environment. Because of that commitment it has full autonomy in all operations in order to achieve high quality and safeguard the fragility of the ecosystem. Belonging to prestigious historic Italian wineries and conscious to operate in a difficult environment it follows strict rules. For example the choice of grape varieties was done among those selections that are better suited to a mountain environment with harsh winters, large variations in temperature between night and day and nutrient poor soil. Each growing season the health of grapes is a priority. As a result, in its wines you’ll be able to feel and taste the harmony of the landscape, the quietness of places , the wholesomeness of grapes and the rich biodiversity that altogether give unique flavours and aromas. Pian delle Vette, a beautiful reality 'feltrina or better dolomitica, a story yet to be told. I had the opportunity to walk among the rows of the vineyard and visit the cellars where I could taste the wines produced with almost maniacal attention in the respect of naturalness. Food, my passion, is enhanced by those nectars. Pretty and prepared the company of the managers of this winery, where you are immersed in nature and you breathe a familiar athmosphere. 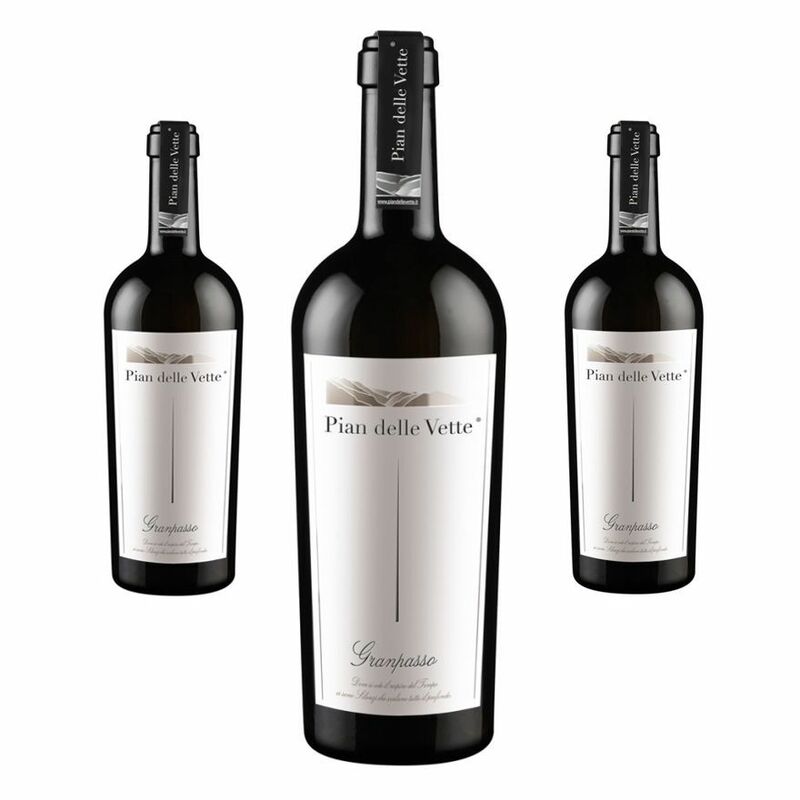 Pian Delle Vette, a winemaking reality just a few steps away from us that enhances our mountain maintaining a close relationship with our territory and the Feltrina tradition. 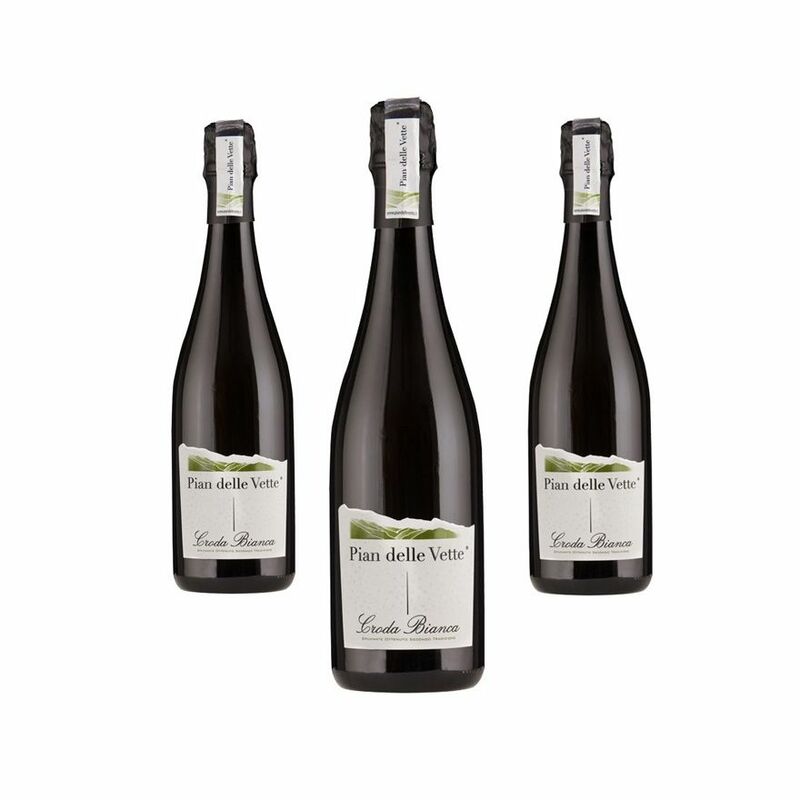 Here you can try Pinot Noir and the classic Mat 55 method always present in our restaurant. Superb pinot noir with meat dishes such as a terrine of chicken livers with hot pumpkin bread; the Mat 55 (classic method made with a 50% Pinot Noir and a 50% Chardonnay and a 72-month aging on the lees), can be combined with a nice plate of raw fish to create the right combination between the sea and our beautiful mountains. An excellent idea, that of a visit to the Cellar where you will find Egidio or Walter waiting for you, who will accompany you through history, vineyards and winery where you can taste other nectars like the Scalon or the Granpasso ... and others.